Indian Food on Me Giveaway!! 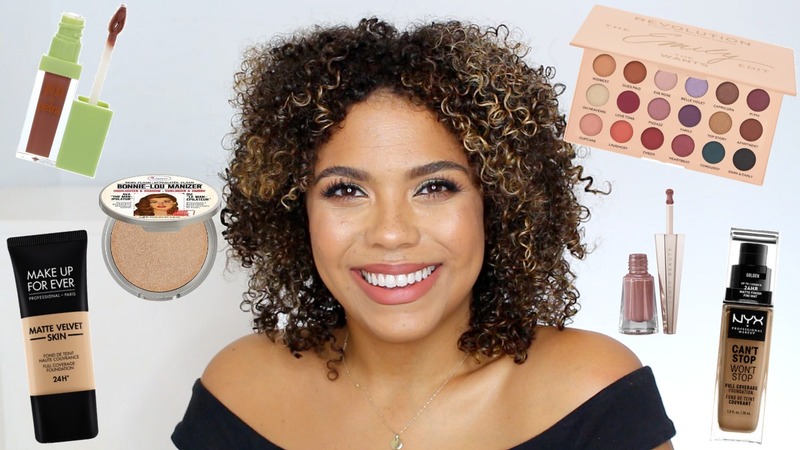 Colourpop Foundation Stick has launched! 30 shades, $10 USD with a buildable, natural finish. 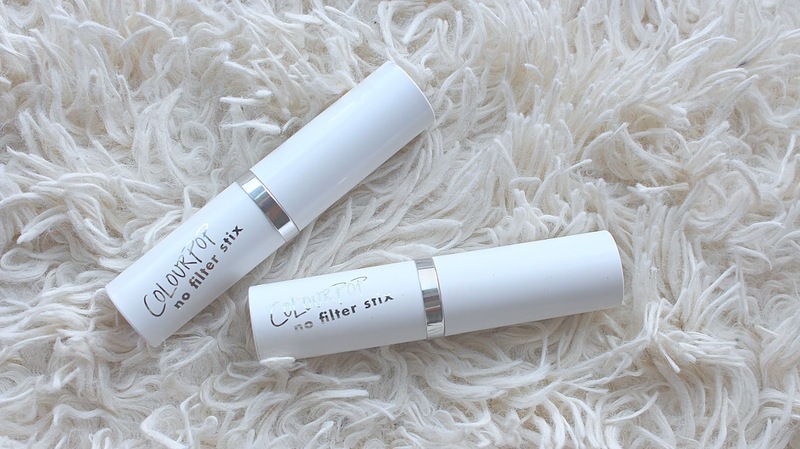 I was super interested to test this out, I had a less than desirable experience with the Colourpop No Filter Liquid Foundation. You can see my full review and wear test on my YouTube Channel. 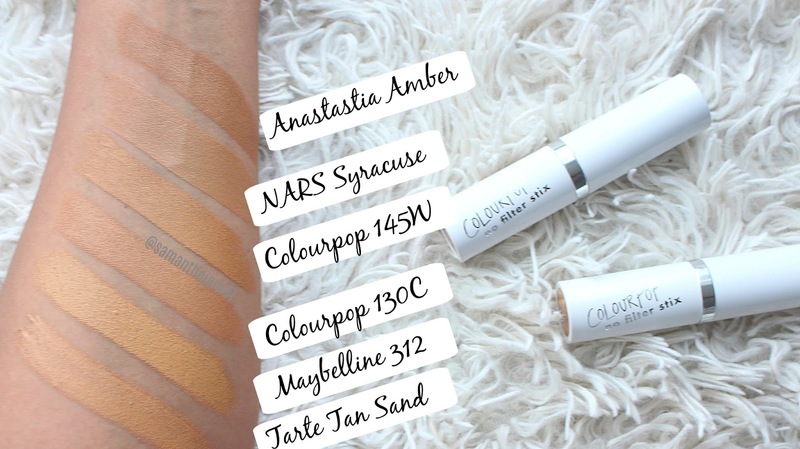 Today however, I want to show you some Colourpop Stick Foundation swatch comparisons. It's only available online and picking your shade can be a nightmare. 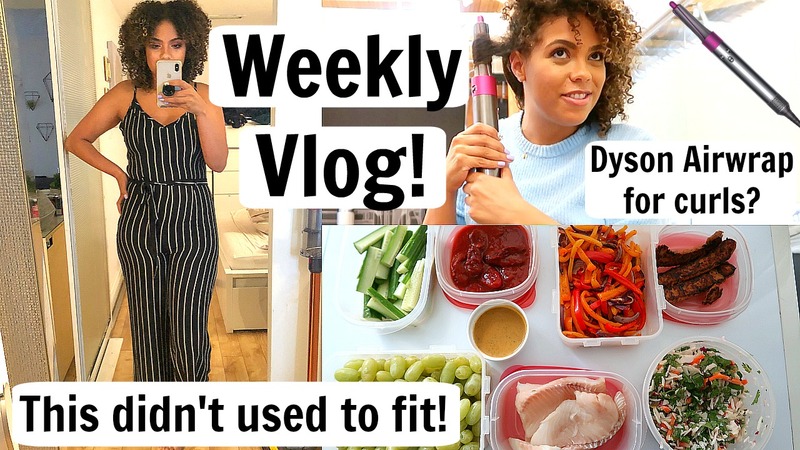 If you'd like to see it in action head to my full review and wear test below. October Faves - Nudestix Giveaway! Thank you for taking the time to support my YouTube channel! Here's a small token of my appreciation! If you haven't tried Nudestix before I absolutely loveee their stuff!